I'm gonna miss TIMJ and the people I've met here. Please join me on God's Jukebox, if you wish. I'm also on Twitter (@joeldurhamjr), Facebook, and my email is joel at joeldurham dot com. 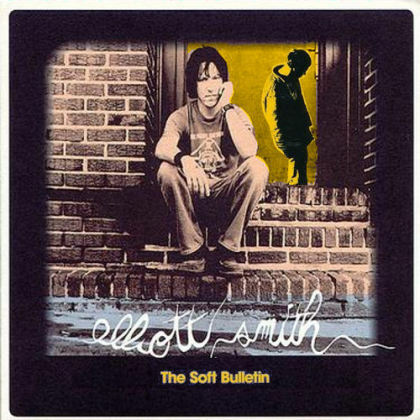 King's Crossing by Elliott Smith is my eternal jam.